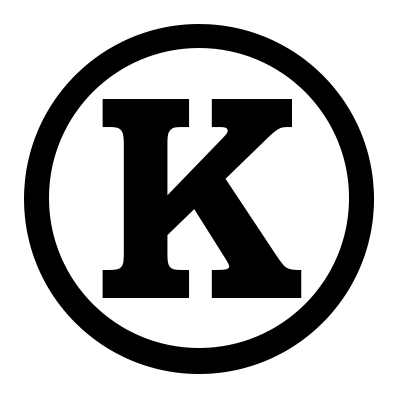 Known is a self publishing and social learning platform. Known gives you full control. You can use a hosted service or install it on your own server and extend it to meet your needs. The core Known platform is open source, and it is designed to be easy to customize, redesign, and build on top of. For the benefit of the community, I periodically package up unofficial releases based on the Known repository. These packages are signed by my own public key, are distributed securely, and are basically a more up-to-date version of the official build. Also, check out some plugins! 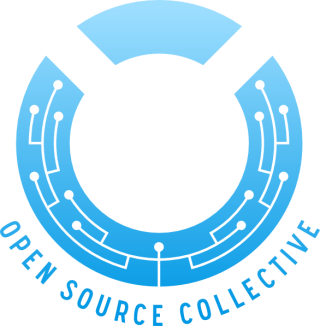 If you find these useful, please consider donating to the project’s Open Collective. Doing so means that that we can spend more time developing and maintaining the software that you love to use. As a core developer, I am in a unique position to offer expert product support, feature development and customisation.